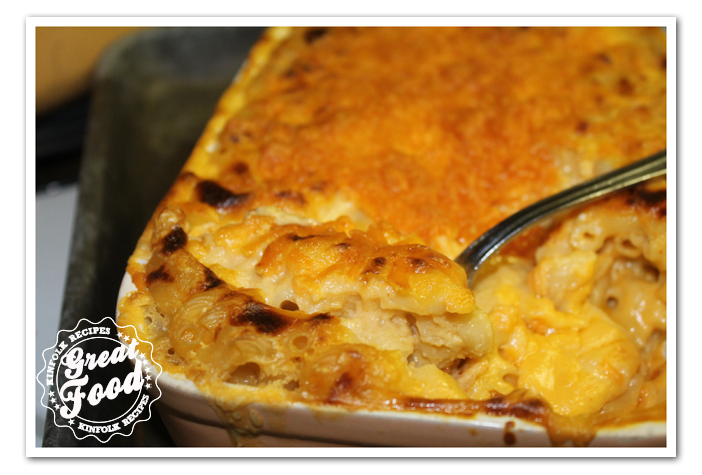 Macaroni & Cheese, that is some real comfort food. With this recipe you can change the kind of cheese you want to use. Just keep the same proportions. Bring a saucepan of lightly salted water to a boil. 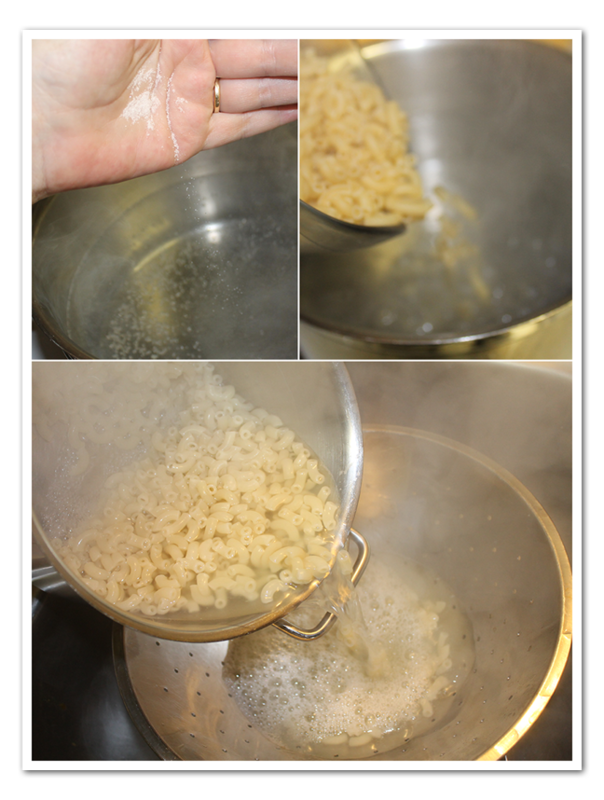 Add macaroni, and cook 6 minutes. Drain. In a separate saucepan, melt the butter over medium heat. 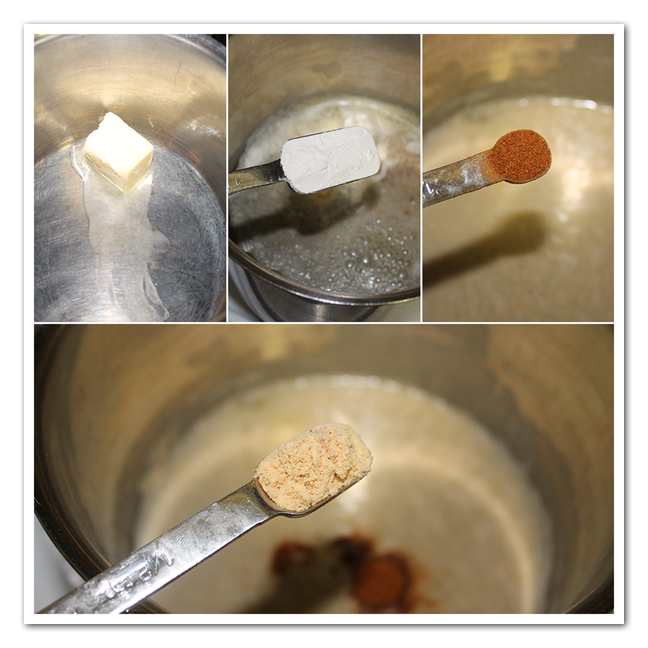 Take the pot off the stove and add the flour, red pepper and mustard powder, stir until smooth. Slowly stir in the milk, beating out any lumps. 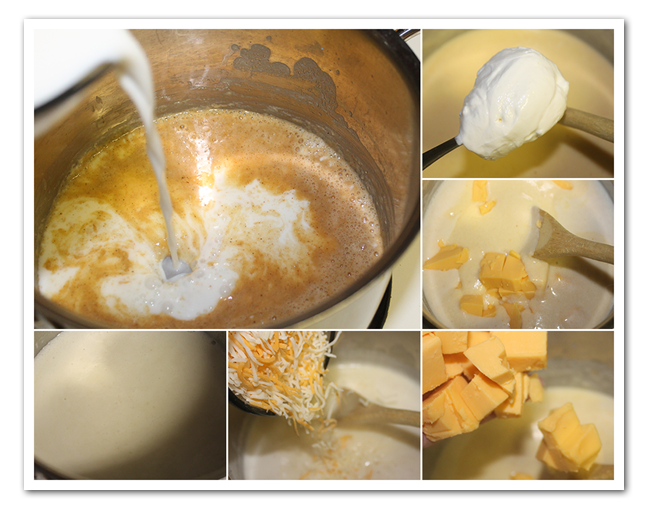 Put it back on the stove and add the cheese and the Velveeta cheese and the sour cream, stir constantly until the sauce is thick and smooth. Butter the casserole dish then add the drained noodles. Pour the cheese sauce over the noodles and mix it up. Sprinkle with the 1/2 cup of cheese of your choice. Turn the oven on 350F. Cover the casserole dish with some foil and cook for 10 minutes. 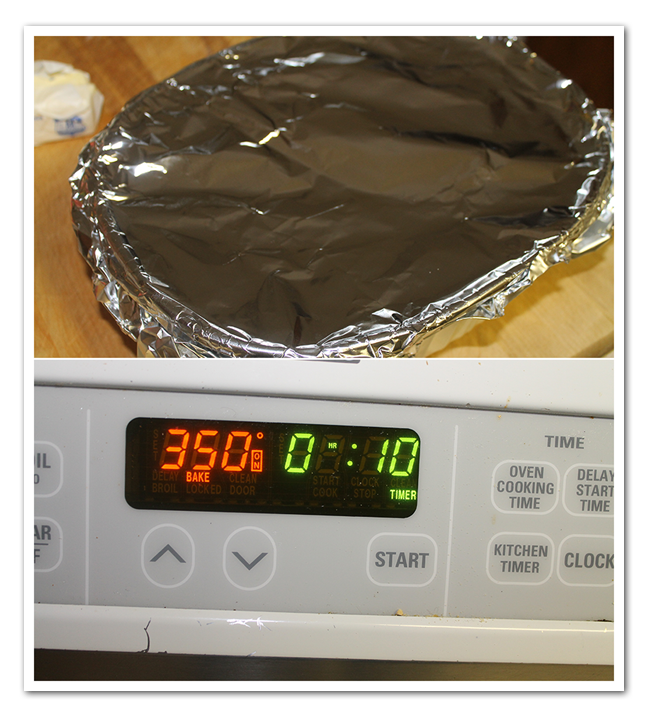 Take off the foil and cook for an additional 3 minutes under the broiler. Butter the casserole dish then add the drained noodles. 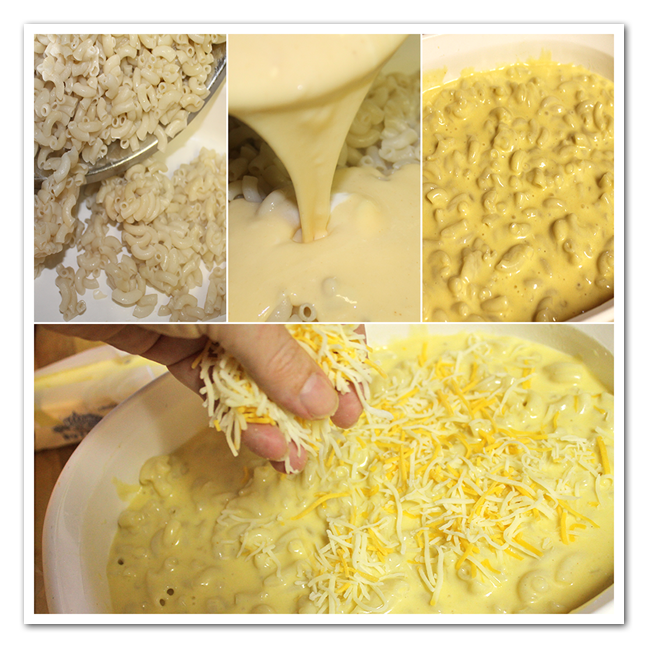 Pour the cheese sauce over the noodles and mix it up. Sprinkle with the ½ cup of cheese of your choice.